That's OK—it’s important to be flexible. But there are a few times when you absolutely should draw the line. Here are seven areas where you'll want to dig in your heels. You have never swung a hammer, have a phobia of power tools, and always pictured yourself in something new and shiny. But that doesn’t mean you won’t fall in love with a charming, century-old farmhouse that needs a ton of work. 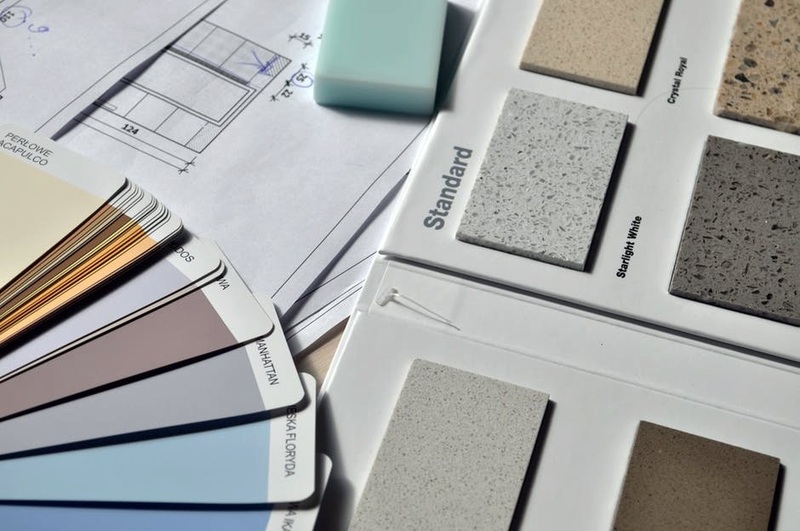 Now's when you have to decide: Are you up to the financial and emotional challenges of taking on major renovations? It's an option you should seriously consider (with the help of an experienced general contractor) if you're in a highly competitive market. But if you don’t think your bank account or your marriage could survive many months of upheaval, stick to your guns and insist on a turnkey home, says Mike Kessler, a broker with TSG Residential, in Davidson, NC. “There have been times when I’ve said to clients, 'after being with you for a week, I really think we need to look at new construction,'" Kessler says. Many of those clients, he adds, were later grateful for the course correction, saying, "We would never have been able to enjoy ourselves in [an older] house." Even if you don't have children, you should make sure the house you’re eyeing has desirable schools nearby, says Tina Maraj, a Realtor® with Re/Max North Orange County in Fullerton, CA. Does it matter if you're not looking to have a few kids? Well, things can always change. But even if they don't, good schools typically translate to a higher resale value—potential buyers with families will want to be in the right district. Go to the school district's website to get a map of the district boundaries. Does the home fit your minimum criteria in terms of number of rooms and the flow of the main living areas? If not, cross it off your list, says Sarah Garza, a Realtor and military relocation specialist with Trident Homes Realty in Arnold, MD. Garza can share some personal cautionary tales: A military spouse, she's moved 12 times in the past 20 years, buying and selling nine homes in the process. Sure, you can add on. But don't use that option as a fallback, Maraj warns. During your search, don’t just focus on the house you’re interested in—check out the neighboring homes as well, Maraj says. Are the properties well-kept, or candidates for an episode of "Hoarders"? Yes, a lender will give you a pre-approval and tell you how much house you can afford. But this is just one piece of the puzzle, and the costs of homeownership can still land you in a mountain of debt if you're not careful, Kessler points out. If you’ve already determined that you’re willing to take on a 30-minute commute, don’t allow yourself to be swayed into anything longer, Garza says. She adds: Until you’ve actually driven the route to and from your potential home and your office, at the times you'll be commuting, you should never consider compromising. “There are many communities that now restrict outside parking, guest spaces, and overnight parking, which could be a real homeowner nightmare if you have to fend for yourself,” Maraj says.